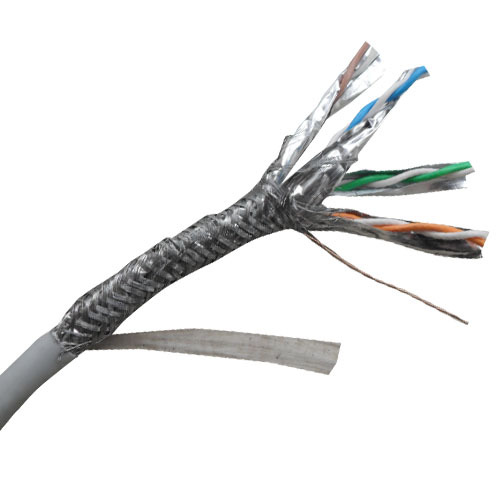 SFTP CAT7－>LAN CABLE > LAN CABLE > Riselink Communication Cable Co.,Ltd. Min. bending radius for one-time bending: 4×O.D. Min. bending radius during installation: 8×O.D.